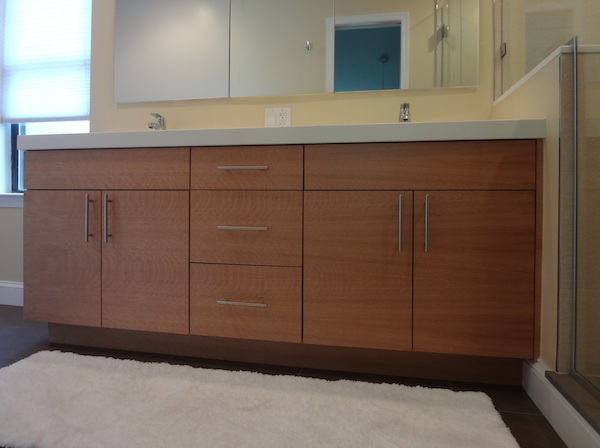 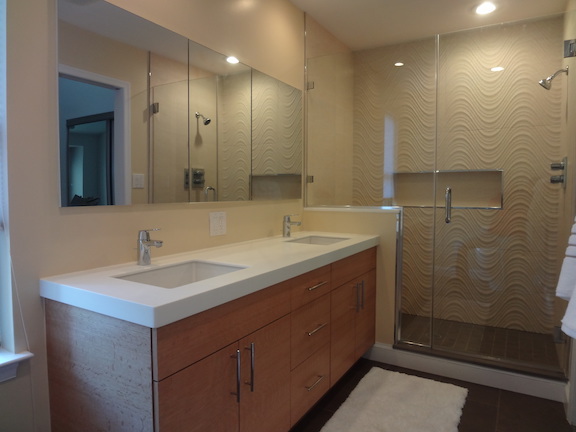 This client was unhappy with the feel and functionality of the master bathroom but she didn’t have specific ideas for what she wanted to have done. 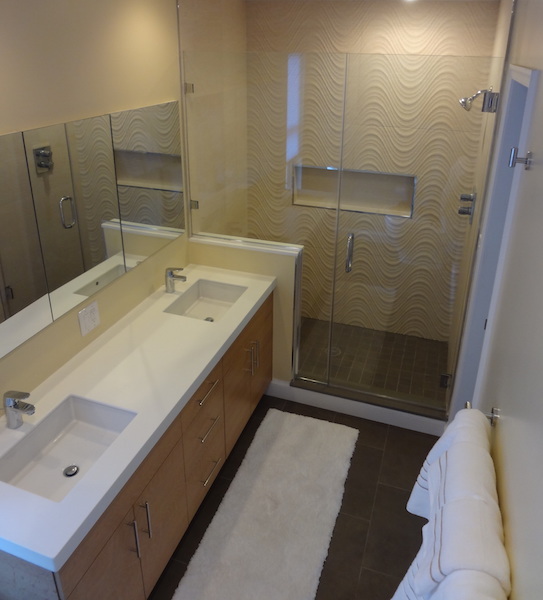 Noel DB developed a totally different arrangement of the primary elements within the master bathroom and upgraded the style to fit the client’s taste. 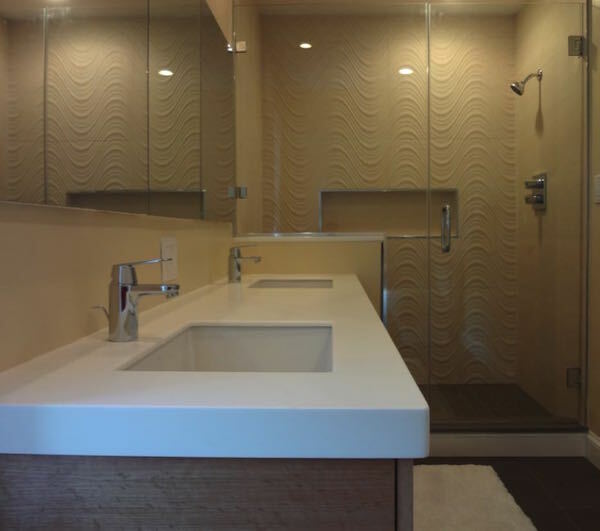 The client loved the master bathroom and as soon as it was done she asked us to do a similar remodel of her hallway bathroom.